On the 3rd April, we hosted the Ladies Medal competition for April. There were 13 players for the first division and 9 for the second. 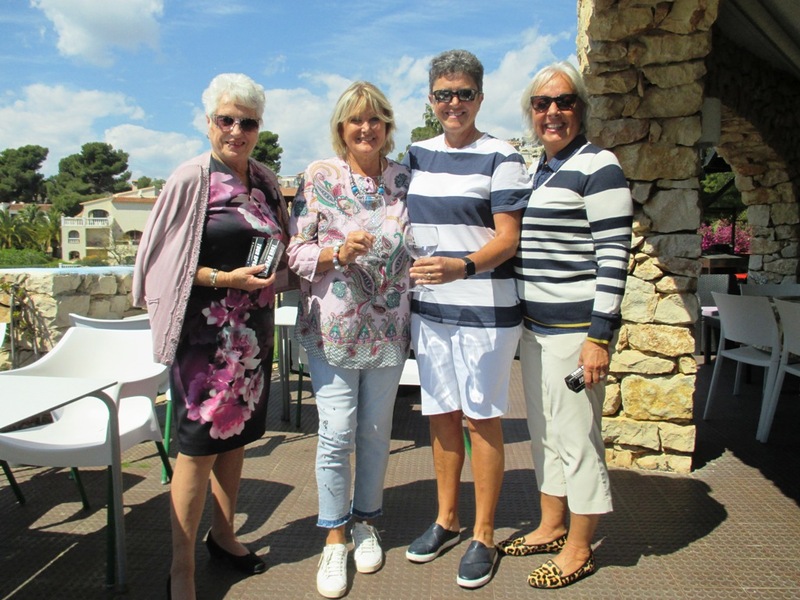 The results were as follows; In 1º Category there was a tie, but going by handicap, Rita Linder won that tie which put Helena King in 2nd place with both ladies scoring 62 points, Annie Bain took 3rd place with 64 points. In 2º Category, Helen Harding arrived in 3rd place with 67 points, in second, Renske De Vos with 66 points but the winner and in first place was Simone Makepeace with 62 points. Congratulations to everybody!